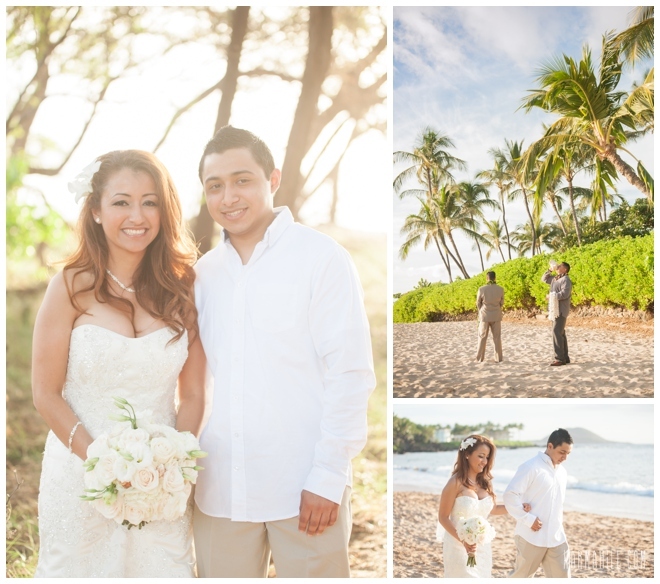 Kandy & Michael were married last weekend at Southside Beach in the company of their closest friends and family. 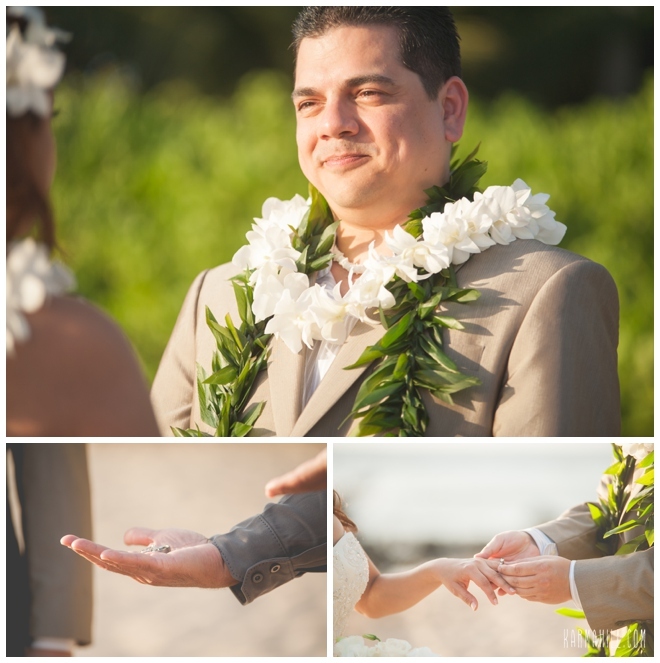 They had a very special ceremony by Reverend Valentine Rosete. 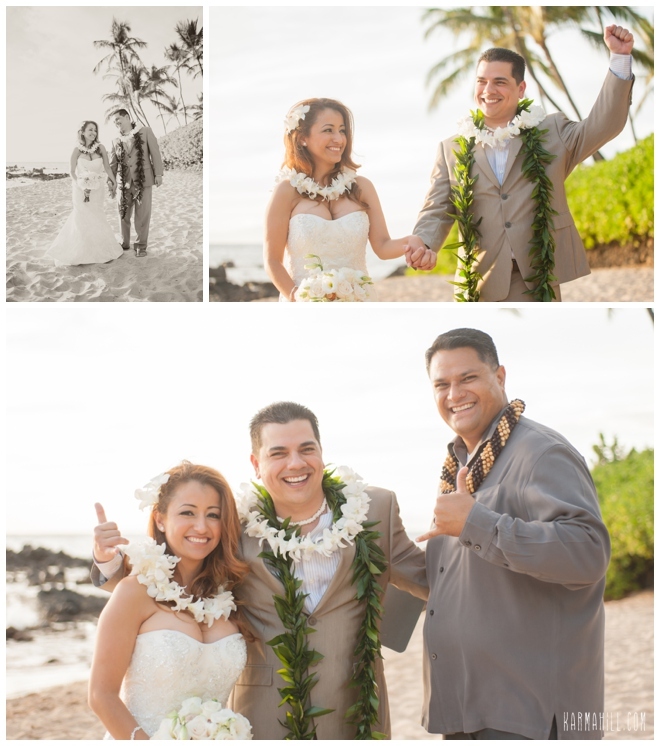 During the ceremony they presented each one of their guests with a lei thanking them for making the trip to Maui for their wedding. 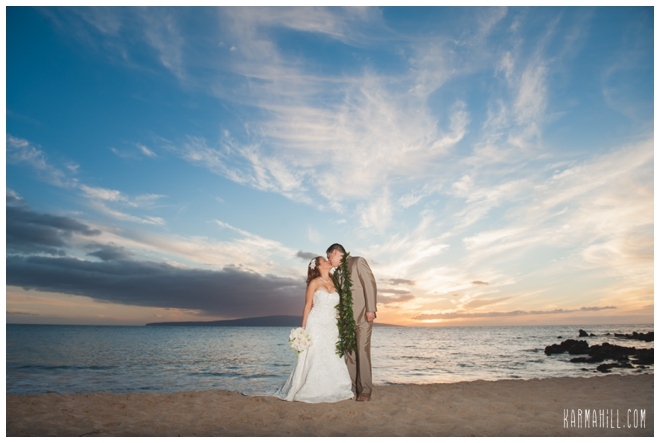 Staff photographer Naomi took Kandy & Michael's pictures with the epic Maui sky in the background. 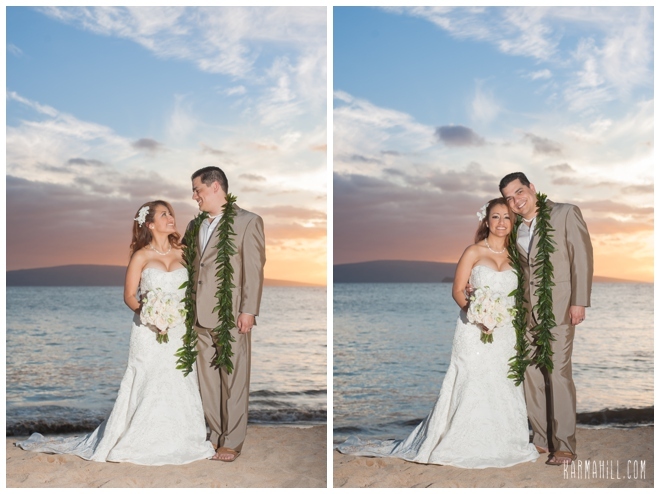 It's not every night we get a gorgeous sunset but Kandy & Michael sure had one to remember. 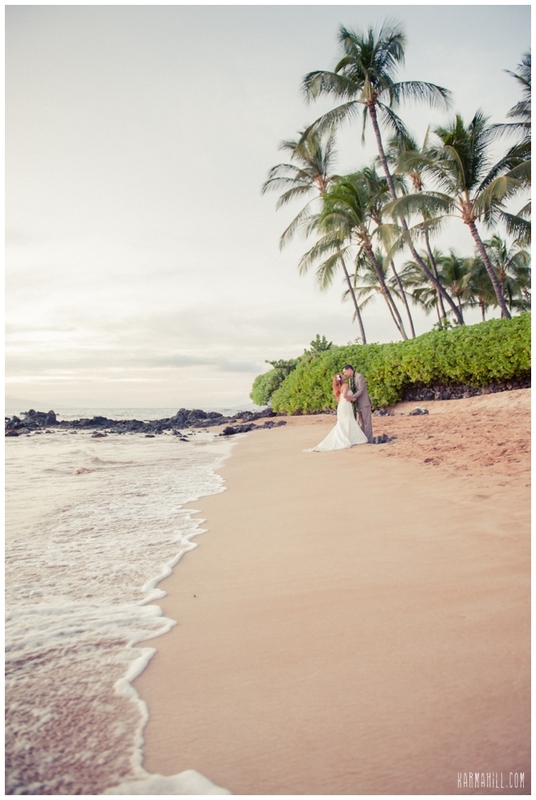 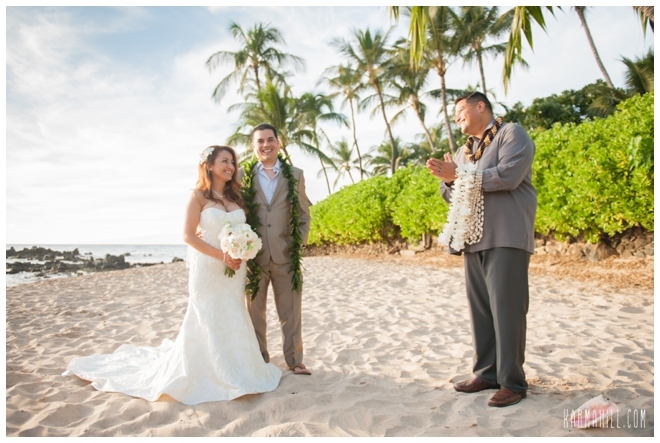 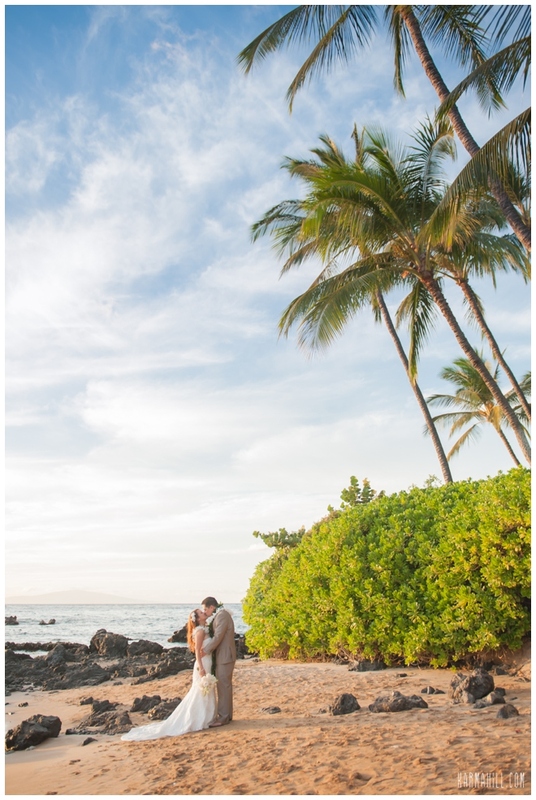 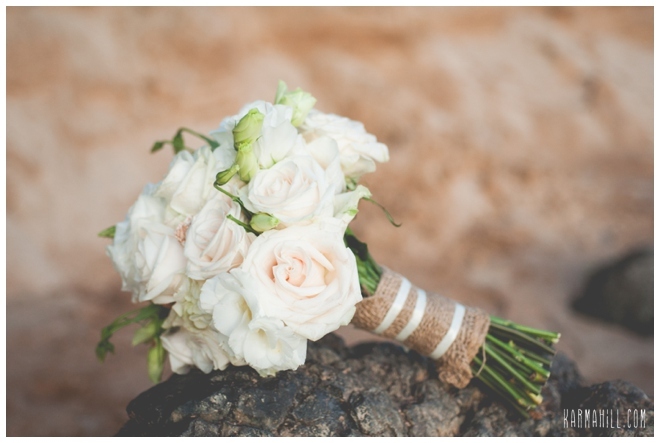 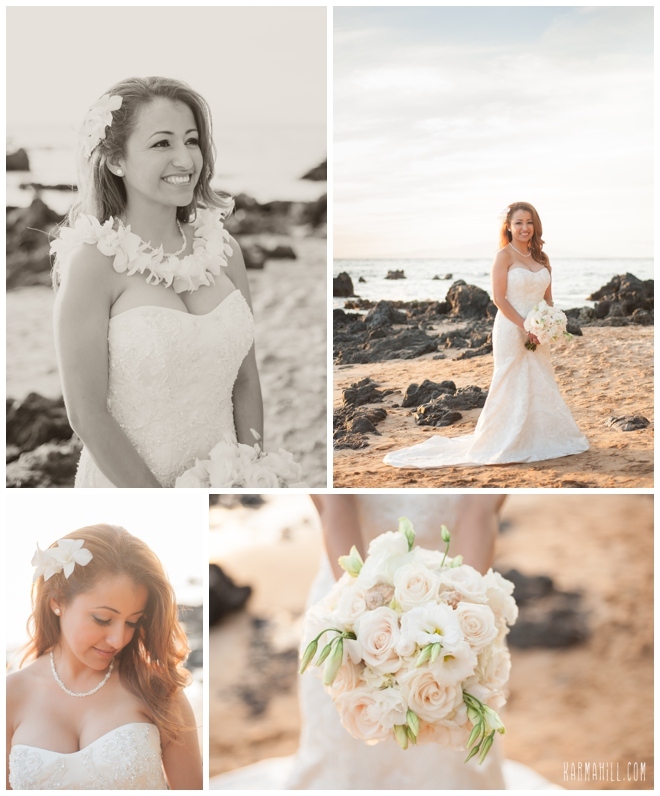 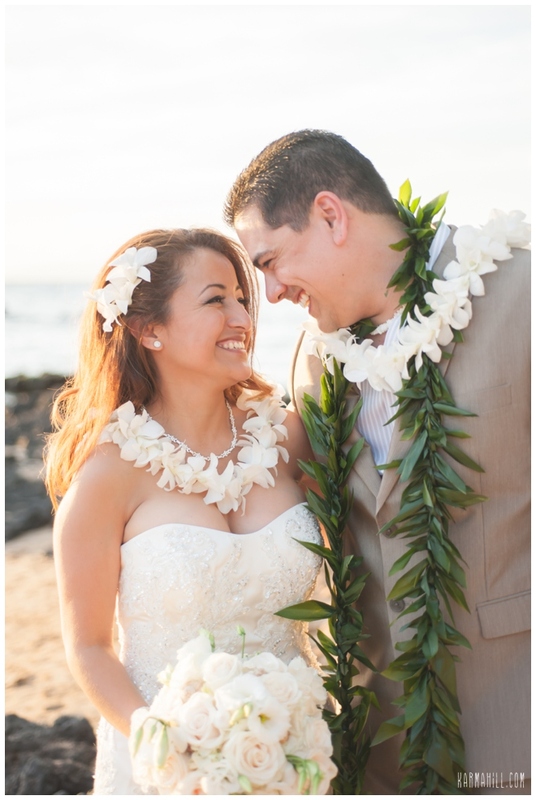 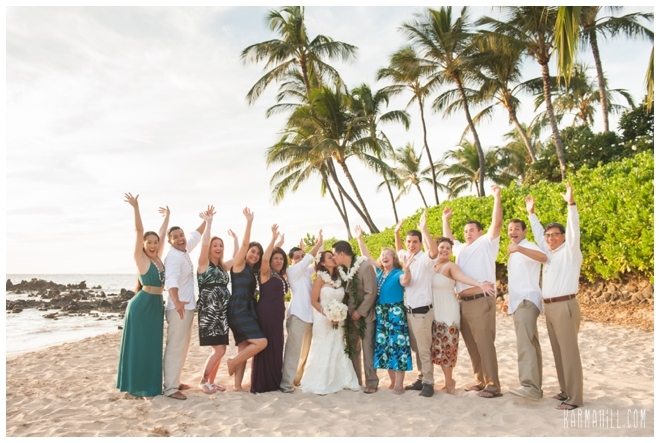 Thank you so much Kandy & Michael for choosing Simple Maui Wedding to coordinate and photography your Maui wedding day! 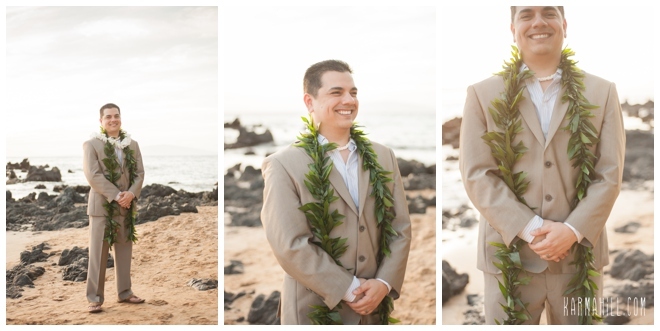 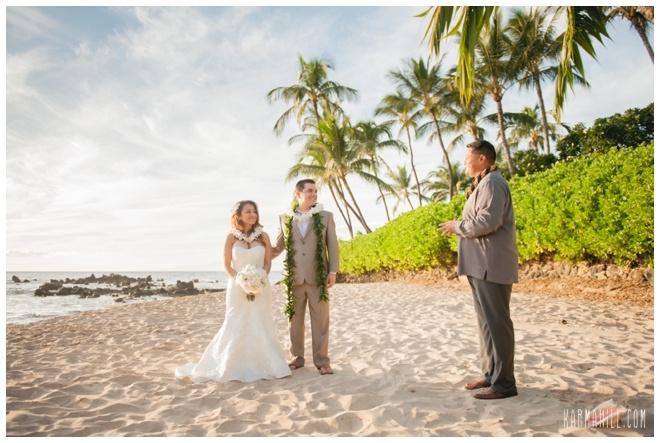 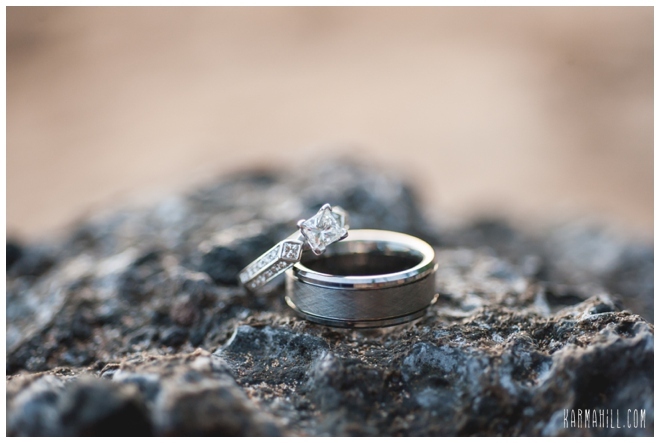 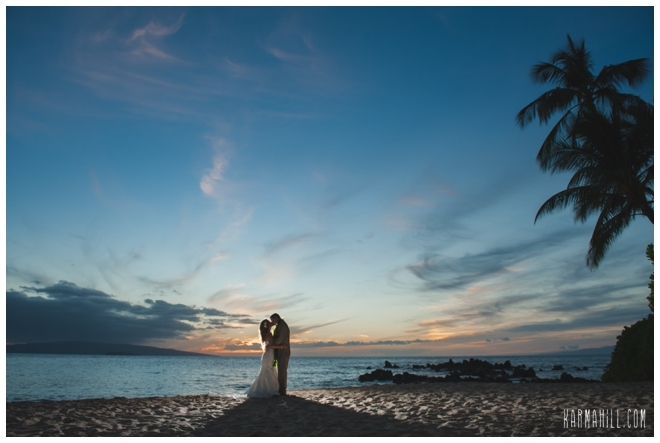 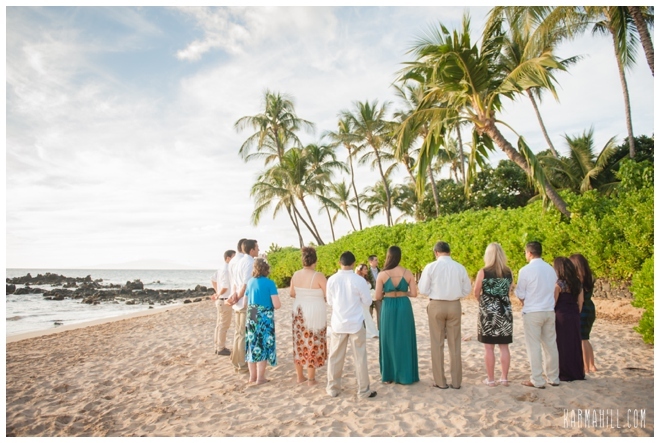 Check out our last Maui sunset wedding with Corie & Jeffrey!